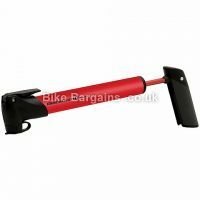 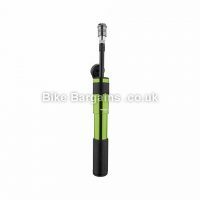 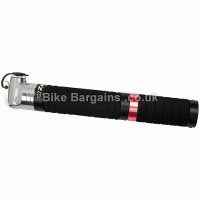 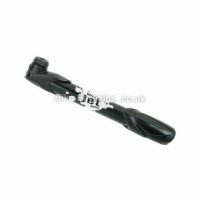 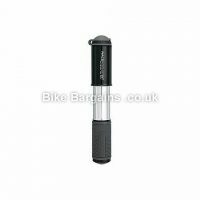 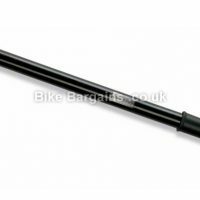 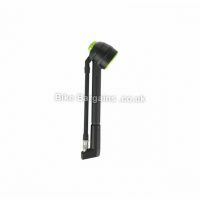 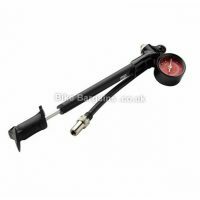 Inflate your bike tyres without inflated prices! 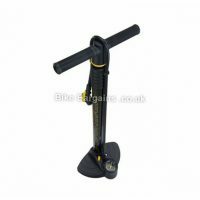 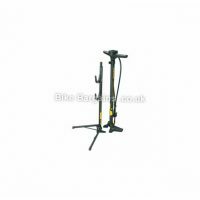 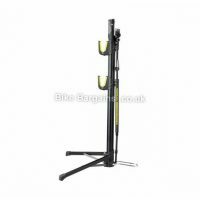 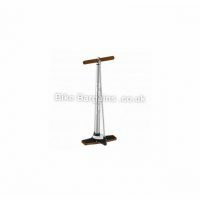 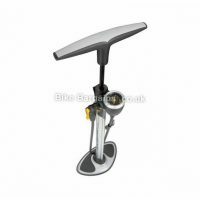 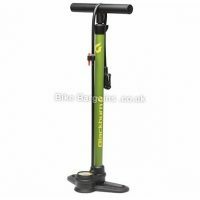 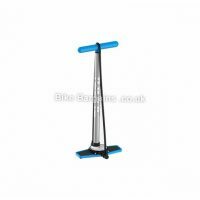 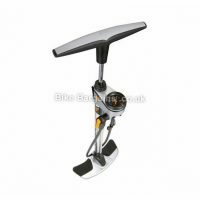 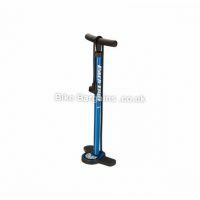 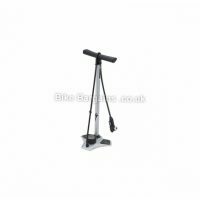 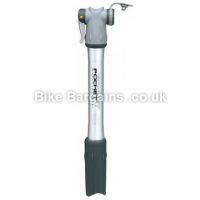 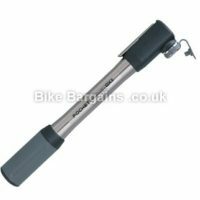 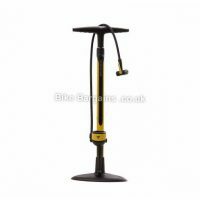 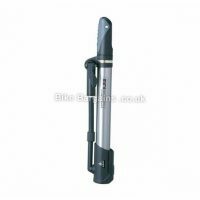 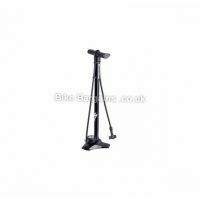 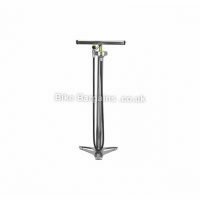 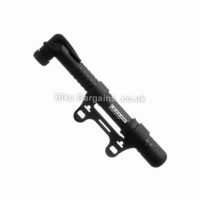 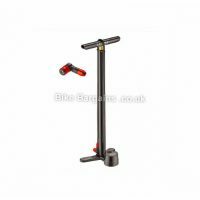 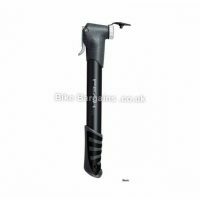 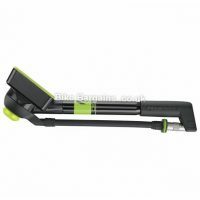 Bike pumps come in a variety of guises – the majority are human operated, with the exception of a few electric models. 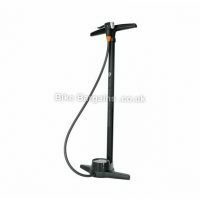 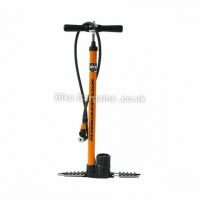 One of the most popular is the track, or workshop pump, which is typically kept at home, shed, garage or car – these are hand operated high volume pumps, with foot platforms. 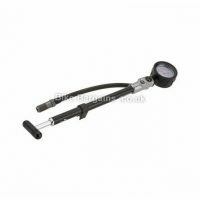 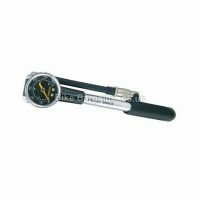 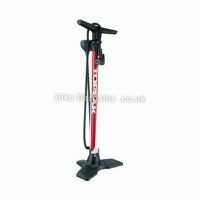 Regardless of your tyre size, a track pump provides an easy and efficient method of reaching your ideal pressure. 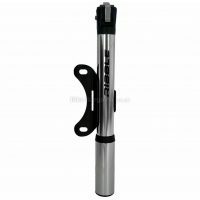 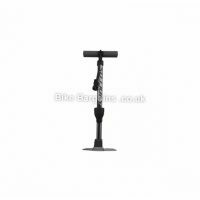 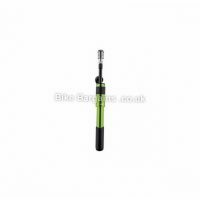 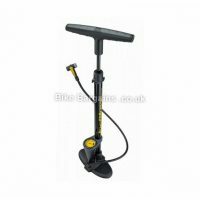 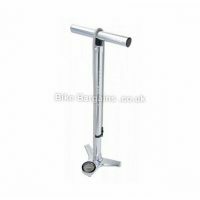 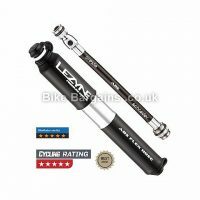 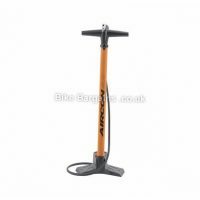 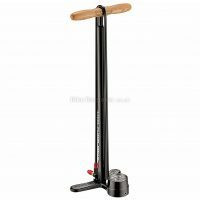 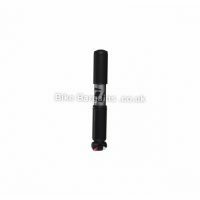 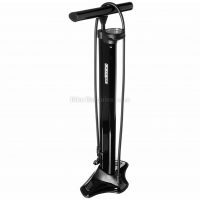 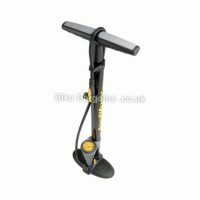 Regular bike pumps are defined by their size, which tends to be specified in the product’s name; from Large to Micro. 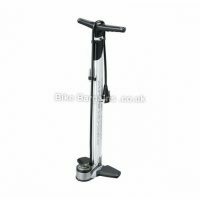 As a general rule of thumb, the smaller the pump, the lighter and easier it will be to transport, but the longer it will take to reach the desired pressure. 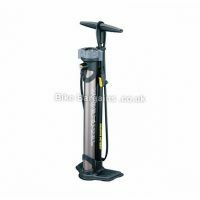 Modern pumps tend to be constructed from a mixture of plastic, steel and alloy, with some higher end models featuring carbon to save weight. 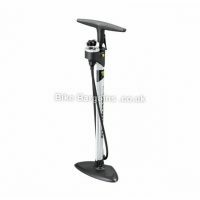 The main criteria you need to bear in mind before buying a pump is A) whether you’ll be able to carry it (check dimensions and weight), and B) whether it caters for schrader (car type) or presta valves, or both. 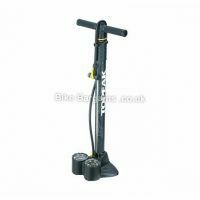 Below are my pump deals, listed with the biggest discounts first.